Visit Selly Manor Museum and get 30% off admission to Cadbury World if you visit on the same day! 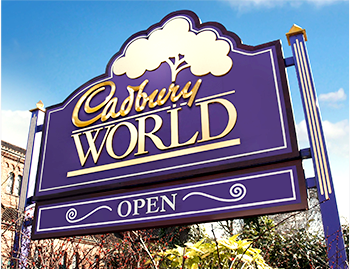 Available from Tuesday to Friday during term-time, Cadbury World is offering all Selly Manor ticket holders 30% off entry into its chocolate-themed attraction, giving visitors to Bournville village a true taste of what’s on offer in the historical area. Both sites are steeped in the area’s heritage, with ties between Selly Manor and Cadbury stretching back to the start of the 20th century when the building was saved and lovingly restored by George Cadbury in 1913. Start your day at Selly Manor and enjoy exquisite grounds and historic buildings dating back to the 1400s. 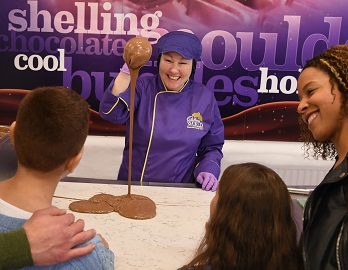 Continue your exploration of local heritage in the afternoon at Cadbury World, as you find out how the Bournville Village came to be built and discover the vision behind the iconic Cadbury brand. Treat yourself to a meal, snack and drink at the Cadbury Cafe and get 10% off the total price with your Selly Manor ticket (minimum spend £5). There is plenty of free parking at Cadbury World and Selly Manor is just a five to ten minute walk away through the attractive Bournville Village. 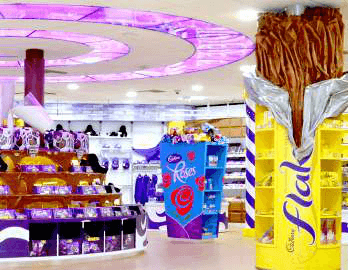 Save 30% on admission to Cadbury World. 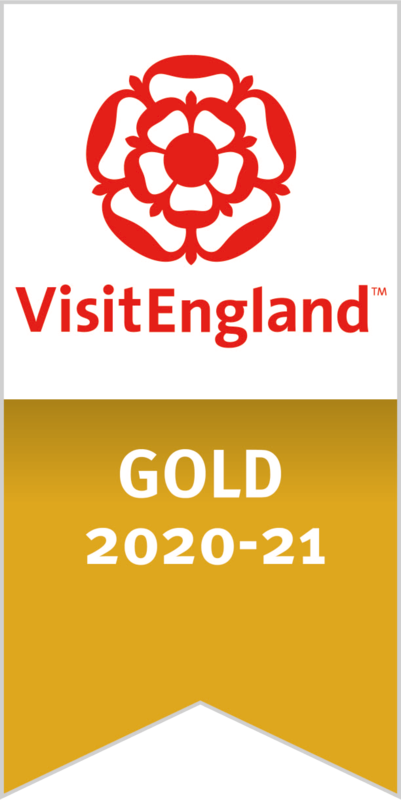 Available Tuesday to Friday after 1pm from Friday 1st February until Thursday 19th December 2019 (excludes all school holiday dates: 18th - 22nd February, 8th - 26th April, 27th - 31st May, 22nd July - 30th August, 21st October - 1st November and 13th December). 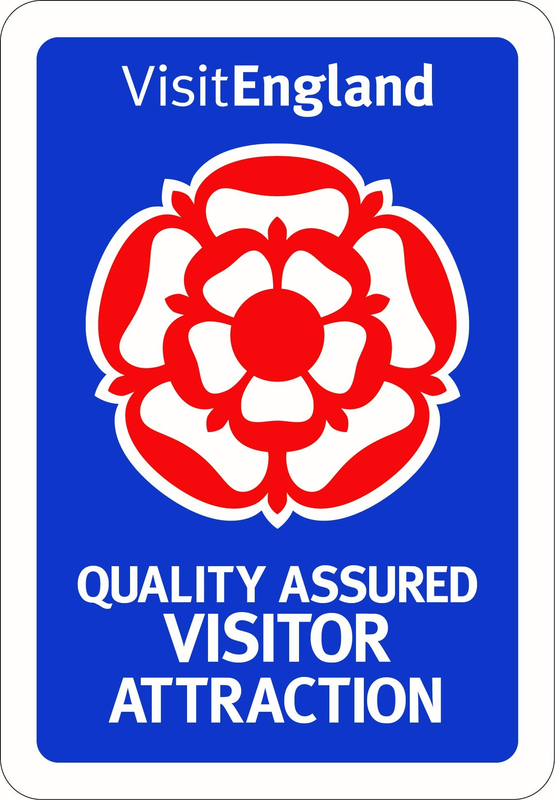 Offer only valid with same day admission tickets to Selly Manor Museum. 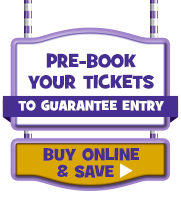 Simply call +44 121 393 6004 to pre-book your tickets to Cadbury World quoting ‘Selly Manor’. Please note that if tickets have not been pre-booked, we are unable to guarantee entry. Offer is only available with an admission ticket to Selly Manor Museum valid for the same day as your visit to Cadbury World. Only one discounted ticket to Cadbury World per valid ticket to Selly Manor Museum. Up to six discounted tickets per transaction. Not to be used in conjunction with any other offer or reduced price admission. The offer is not for re-sale, is not refundable, is non-transferable and not redeemable for cash. 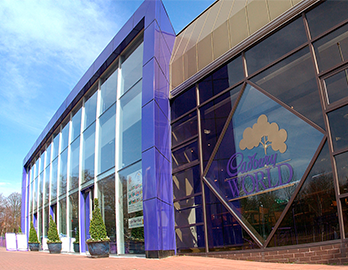 Cadbury World reserves the right to refuse entry without explanation.